Are you looking for car finance in Scotland? 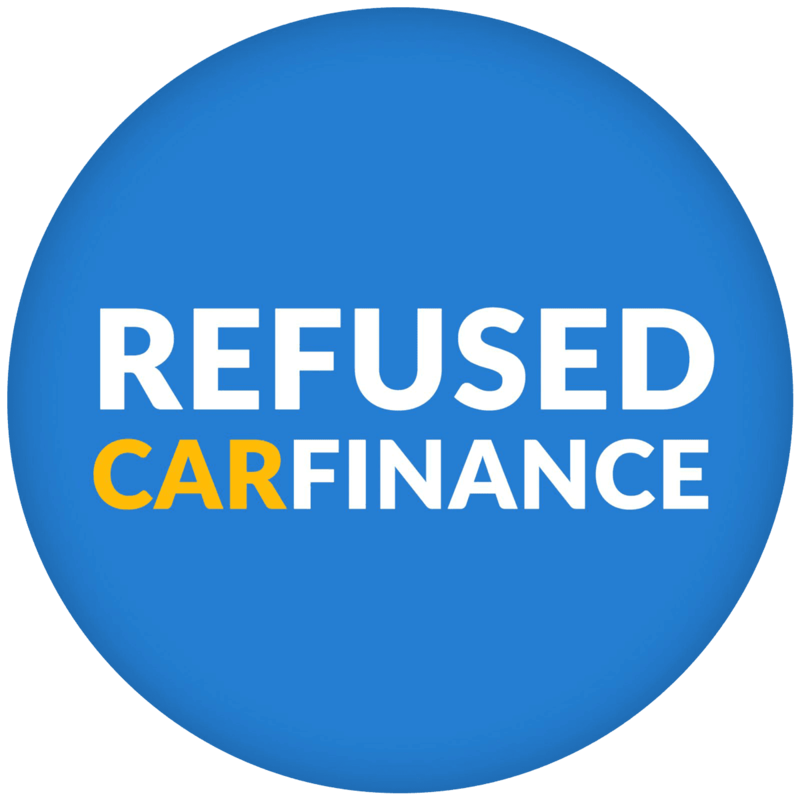 We are dedicated to getting the people of Scotland car finance regardless of your credit history or if you have been refused elsewhere. We have accepted over 98% of car applications within the Scottish lowlands and accept applications regardless of your credit history or employment statement. You can choose a car from any car dealership within Scotland or the UK. Get your wheels into motion and apply for car finance today! 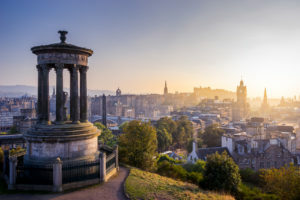 The lowlands of Scotland includes some of Scotland’s major cities such as Glasgow, Stirling, Dundee and the Scottish capital Edinburgh and houses over half of Scotland’s overall population. The lowlands of Scotland also have some of the best driving roads sweeping through it and showcase some of the most beautiful scenery in the United Kingdom. Learn more about how car finance works. The lowlands of Scotland has what is thought to be the most haunted road in the UK. The A75 links Stranraer to Gretna, but it’s the 15 mile stretch between Annan and Dumfries, known as the Kinmoount Straight, which is thought to be haunted. Reports date back to 1957 and include sightings of phantom people, a screaming old women, and elderly lady in Victorian clothing, and the creepiest of them all an eyeless screaming old man. We must admit however, we are yet to see our ghostly friends on our trip. The map to the left shows directions via car from Edinburgh city centre, please click the ‘more options’ link on the map to specify your exact location for more accurate directions.